Like any other behavior you don’t want to see develop, don’t let your dog learn to chew the wrong things in the first place. Be very careful with extension cords, batteries, and other small items lying around. You must manage the environment by not leaving things out you don’t want your dog to chew. This means you need to be sure your dog has numerous safe appropriate items to chew at all times. You need to understand why your dog chews or destroys things in order to resolve the problem. Confident dogs with fulfilled lives are less likely to develop the inappropriate behaviors that are the result of boredom, stress, and frustration. Fulfilling your dog’s life is simply meeting your dog's needs and making their life interesting and fulfilling with things they enjoy. A dog needs; attention, social interaction, exercise, mental stimulation, and to feel safe. Dogs with insecurity will need more than interesting and fulfilling days; they will need a feeling of security. to learn about their environment. Dogs do not chew on inappropriate things to get back at you. Or because they are upset about something you did, or did not do. Yelling, or smacking your dog or puppy for chewing is not viewed as a correction, but as an act by an unstable person they learn not to trust. The submissive posture and “guilty look” that many owners believe they see not the dog “ knowing he’s done wrong”, it is the dog reacting to the owner, not the act of doing something wrong. Just because later they may come to you with their tail wagging does not mean you have not harmed your relationship. Even young children will show affection to parents that abuse them. 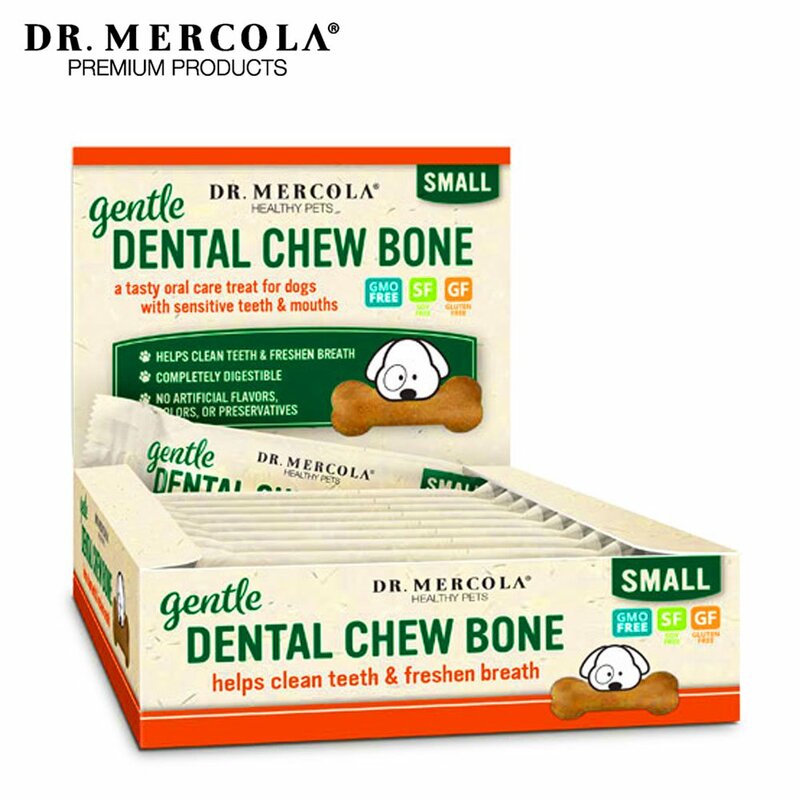 Dogs will chew when they are teething between the ages of 3-6 months, and at about 7-10 months of age dogs will generally start a more pronounced intense stage of chewing that will usually last about 6 months. After a puppy is finished teething it is normal behavior for a dog to explore its world with its mouth and it is not uncommon for the dog to pick up shoes, toys, tissues, television remotes, etc… This behavior may be exploratory, or it may be a way the dog has learned to get attention and to get someone to play with them. Often times they have learned once they grab a sock or another item, the game is on! If the dog grabs something that is not dangerous to them, or of no importance to the humans, there is nothing wrong with letting them have it. By you ignoring the behavior, they may lose interest in the object because it did not create the effect they were looking for. Don’t give the item importance, nor start a conflict over something that is not important. Most times these situations can be handled without creating a game or battle. Better to express interest in what the dog has in a pleasant tone of voice that is inviting and encourage the dog to bring the item to you. If he willingly brings it, that should be greeted with lots of praise and petting the dog enjoys. One of the two foundational things I want to teach every puppy and dog is the concept of sharing. Teaching the dog to share something it values is an important thing to teach every dog. How do you teach a puppy to share? You teach them to retrieve, which is the concept of sharing something with you. This is especially important for owners of guarding breeds and even the terrier breeds sense we never wanted them to share their kill with us. There are numerous ways to teach a dog to retrieve. The number one rule is to be a fun playmate and make the game fun. The “toy” or item you use has no magic on its own. Rule number two is when the dog brings something back to you don't reach to take it from the dog. Wait for them to drop the item on their own without making a request. Once they do you can create excitement with the item and continue the game. Start with something the dog likely considers low value. I’ve used everything from a plain sheet of paper, a dollar bill, and all sorts of dog toys. You must make it fun! Understand some dogs will only be entertained with the game for a few minutes and others will enjoy this game for hours. When a dog has possession of something and is not interested in bringing it to you, it is often it is best to ignore the dog and create a diversion that peaks the dog’s interest in what you might be doing. Once they leave the item to see what you are doing or what the diversion was, casually go over to where they left the item and get it. Would you enjoy hanging around people when all they seem to do is take from you? Neither does your dog! When a dog grabs something other than a dog toy, children will often run after dogs screaming with excitement and many dogs view this as a fun game, some will view it as bizarre behavior that is threatening. An unsure dog or dog with a softer temperament can feel threatened by this behavior. 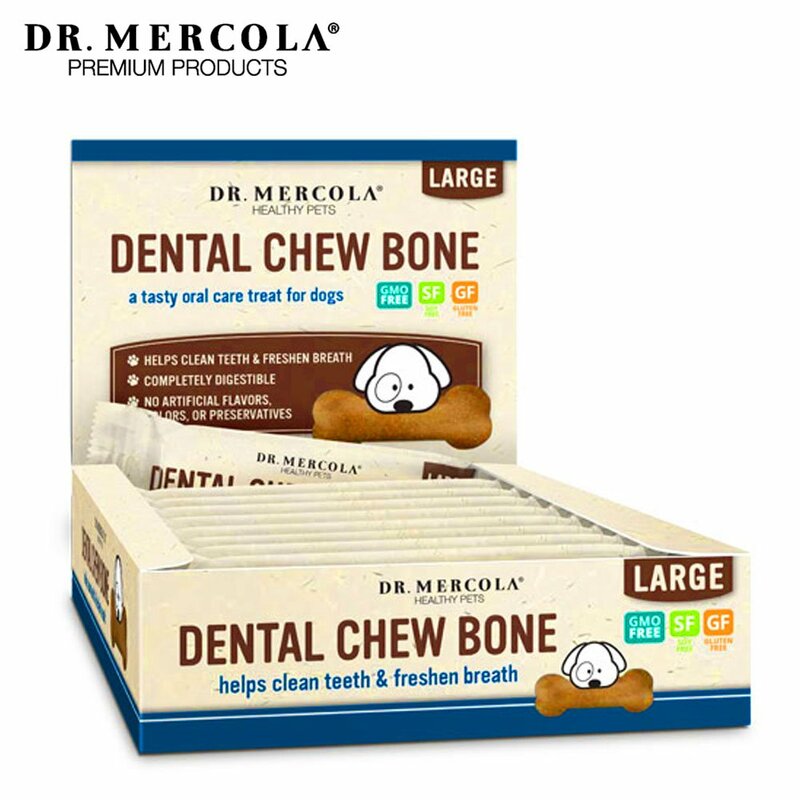 Provide them with a variety of safe chew toys so they are less likely to chew on inappropriate things. Rotate these toys every day. If there is a favorite one or two toys, you can leave them out every day and just rotate the others to keep them all interesting. It’s something entertaining to do. Does your dog have a lot of energy? Dogs that are restricted to a small territory (from the dog's perspective) that are bored and not able to openly explore will often channel those energies into chewing objects. Provide them with a variety of better options. The dog may go settle somewhere and begin innocently chewing on something we consider inappropriate. All of a sudden the dog has your full attention! Dogs do take notes! After the second or third time they innocently chew on something we find inappropriate they will have learned those items get your attention! Even if your attention is negative, it is still attention. Make sure you are giving your dog enough attention each day to fulfill their social interaction needs. This should include play and walks with your dog. Don’t reward unacceptable attention seeking behavior by giving them attention. Don’t give attention unless at least 2-minutes has pasted since the dog was seeking inappropriate attention. You need to include this 2-minute disassociation time to distance your attentive behavior from their inappropriate behavior so you are not rewarding the wrong thing. There can be many things that contribute to a dog’s insecurity. The dog may be concerned with noises it hears or has previously heard. The dog may feel insecure when left alone so they may chew on a personal item that smells of the owner since this item can act as a pacifier. Something as simple as a dog door may contribute to the dog's insecurity. We look at dog doors as a way for a dog's to get outside. But for an insecure dog this can be seen as a way for the outside world to gain access inside. People can experience the same insecurity if they are unable to secure the front door to their home. Be sure you are giving your dog plenty of exercise before leaving them alone so they are ready to rest when you leave. If your dog is fearful of the outside world or suffers from separation anxiety seek professional help. Read chapters 31 “Problem Behaviour”, and chapter 36 “Separation Problems” in John Rogerson’s book “The Dog Vinci Code” for more detailed guidance. Variety is the key to an enriching life for your dog. Engage all five of your dogs' senses, to make their days more interesting. Anything that is unchanging is no longer unique and loses it value quickly. Go to the "Enriching Your Dog's Life" page. Use a bitter tasting spray deterrent like “Bitter Yuck” to make items less attractive to chew on. Find our favorite products at amazon.